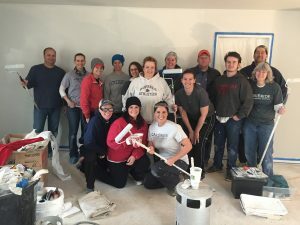 Employees from McBride help paint a Turning Point home. 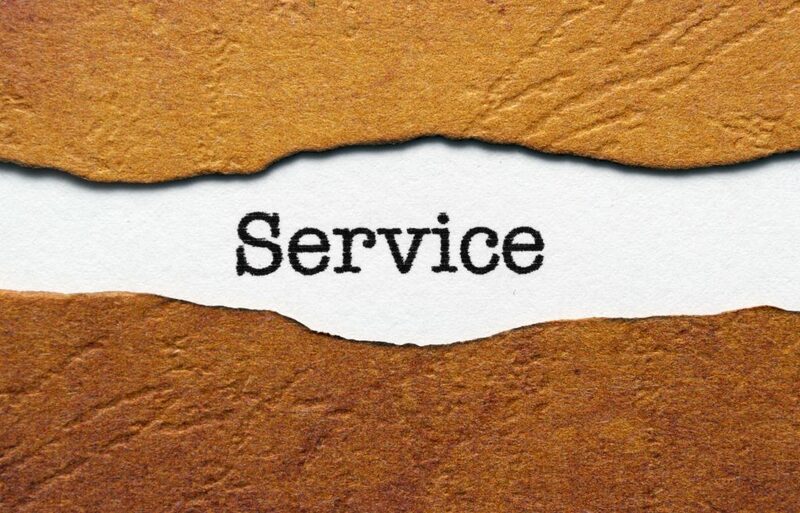 Turning Point happily hosts volunteer days for groups of co-workers or church small groups. The groups enjoy sharing the experience and it helps a future Turning Point client become a homeowner. If your office or church group is looking for an opportunity to spend some time together serving a worthy cause we would love for you to work with us! 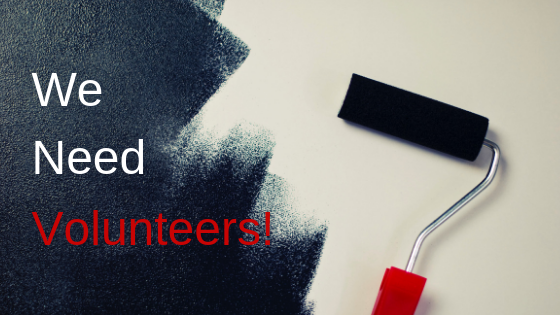 See the Volunteer section of our website or our Contact us page for more information. 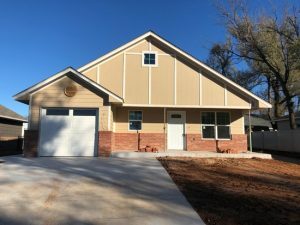 Potential home owners and those interested in seeing a home built by Turning Point Ministries are encouraged to stop by our open house tomorrow, January 6 from 1:30 – 3:00 p.m. This 1,234 square foot home is in the late stages of construction at 200 N. Walnut in Heritage Village off of Fretz between Danforth and 2nd Street. See this Home on Zillow. 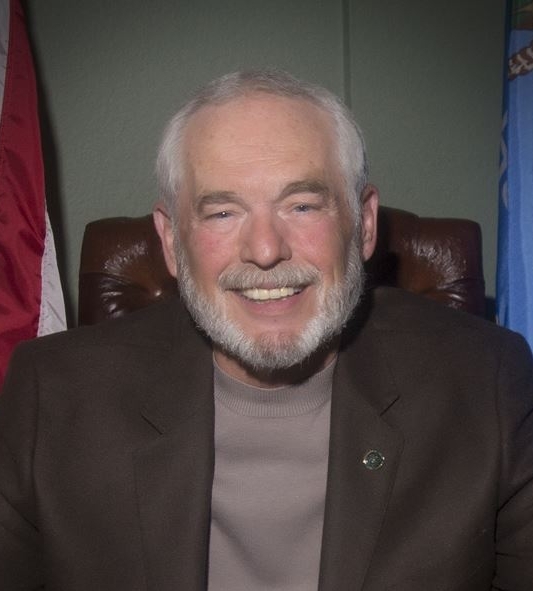 Turning Point Ministries shares, along with the citizens of Edmond, in the loss of Mayor Charles Lamb. We extend our sincere condolences and prayers to his family. Mr. Lamb was instrumental in the City of Edmond’s involvement in bringing our neighborhoods Legacy Station and Heritage Village to fruition. He knew that the City of Edmond had talked a long time about helping with affordable housing and he was ready to make sure it happened — just one of the many legacies of service he leaves behind in our community. May God bless and comfort the family of Charles Lamb during this time of loss.